IN THE MIX WITH HK™: IN THE MIX WITH HK KEEPS THE DOCTOR AWAY! When you’re jamming to In The Mix with HK™ you can’t help but move! And that’s a good thing cause busting a move is more than just fun. 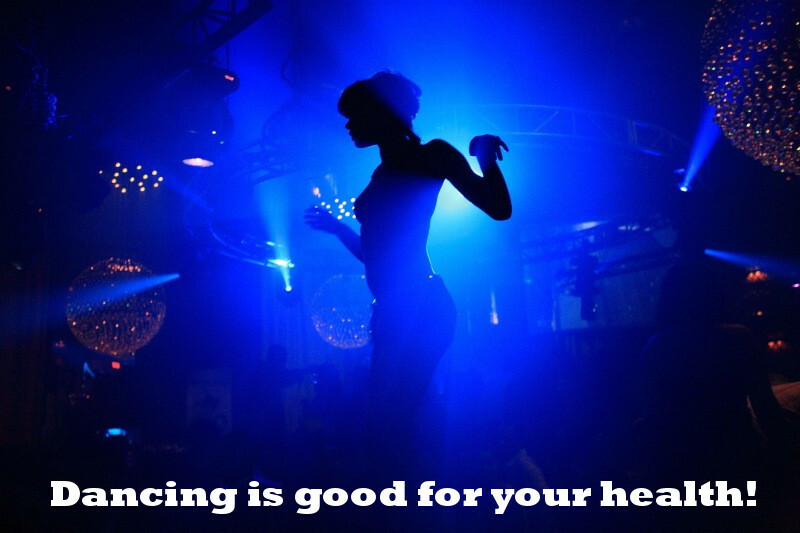 Research on the benefits of dancing has been mounting. From improving brain function to strengthening bones and muscles plus warding off illness like high blood pressure, diabetes and depression… getting your groove on apparently has great health perks. Well, I am here for you!!! There’s no standing still this weekend when I’m slaying the ones and twos with custom HK remixes on MKTO – Classic, Calvin Harris – Summer, Magic! - Rude, Iggy Azalea – Fancy, Becky G – Shower and Jason Derulo – Wiggle! Plus new jams from Capital Cities, Coldplay and Sia! So put on your dancin’ shoes and get your swerve on… the HK needle is droppin’ this weekend! Remember...if it's hot, if it's new and it makes you wanna move…you're IN THE MIX WITH HK™.